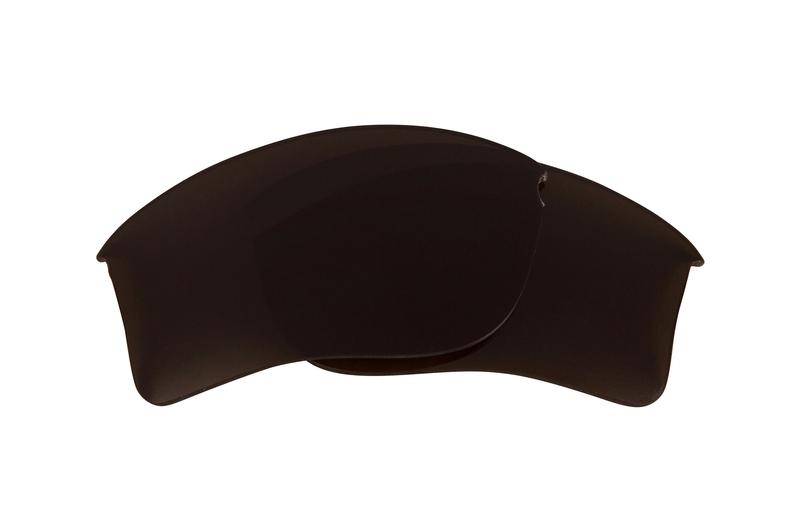 Versatile lens tint with increased contrast and enhanced depth perception in sunny environments. Best for medium to bright light conditions. Especially suitable for golf, shooting, tennis, high-altitude sports, fishing, boating/sailing, or any sport where distance needs to be evaluated. 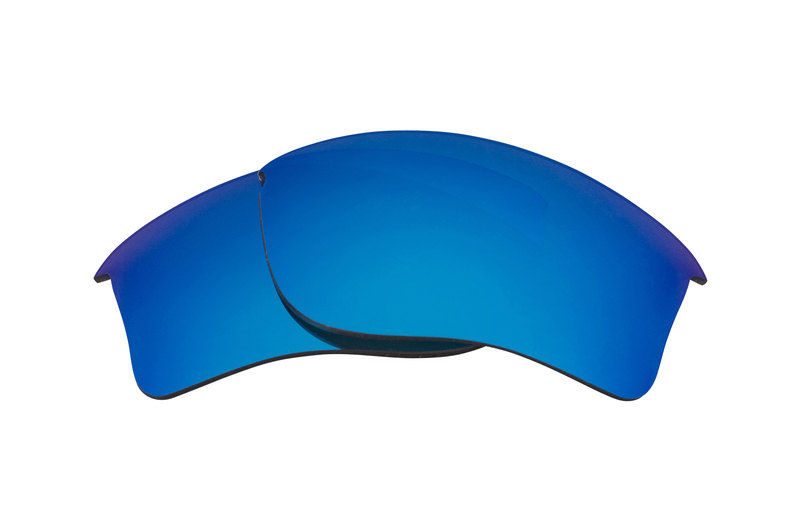 Features a REVO Mirror coating to reduce glare, especially useful for conditions of sand, water, snow, and higher altitudes. 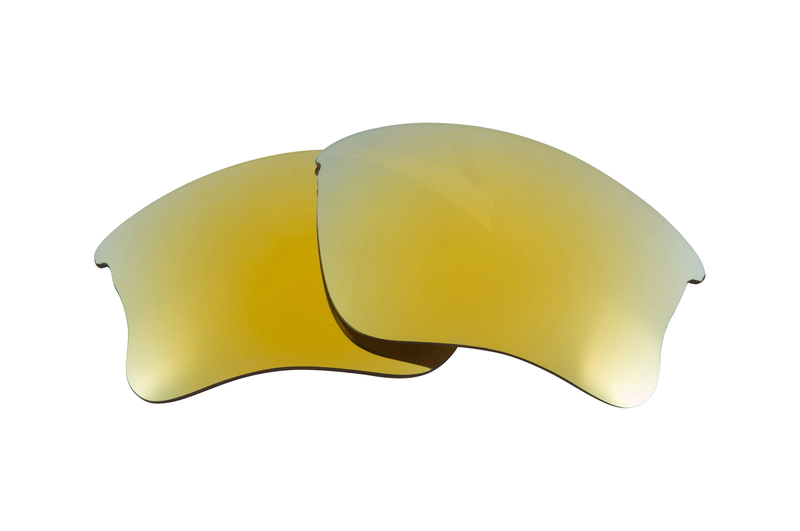 Versatile lens tint with increased contrast and enhanced depth perception in sunny environments. Best for medium to bright light conditions. Especially suitable for golf, shooting, tennis, high-altitude sports, fishing, boating/sailing, or any sport where distance needs to be evaluated. Versatile lens tint with enhanced contrast enabling natural colors to pop in sunny environments, but also a good lens for dim conditions. The green base tint dims glare while brightening shadows. Best for medium to bright light conditions. Suitable for All outdoor activities. Features a REVO Mirror coating to reduce glare, especially useful for conditions of sand, water, snow, and higher altitudes. 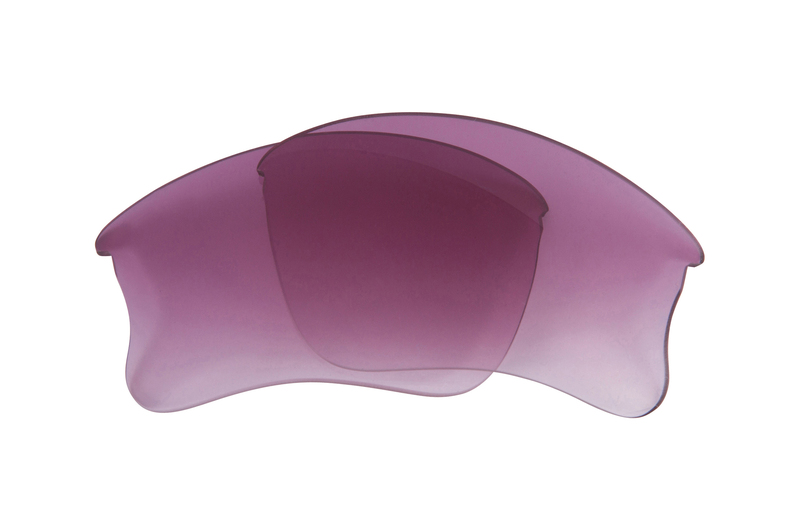 Versatile lens tint with great color perception and anti-fatigue qualities perfect for sunny environments. Best for medium to bright light conditions. Perfect for driving, baseball, tennis, football, soccer, water sports, and all other outdoor activities. 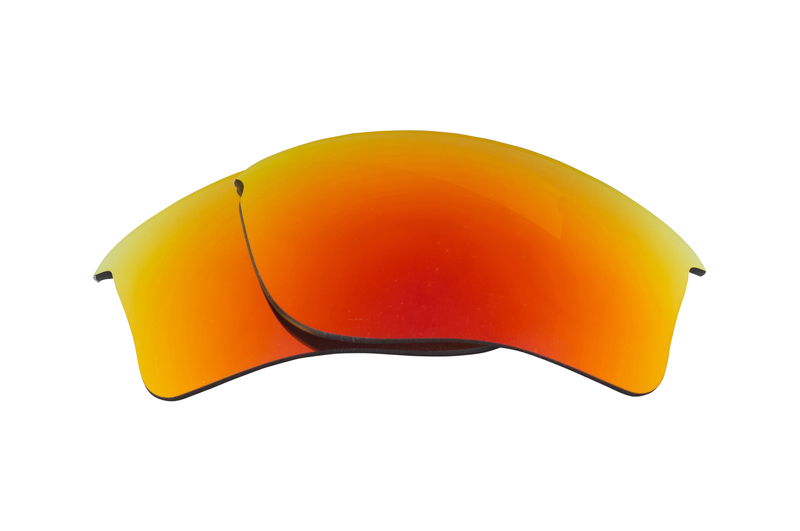 Features a REVO Mirror coating to reduce glare, especially useful for conditions of sand, water, snow, and higher altitudes. 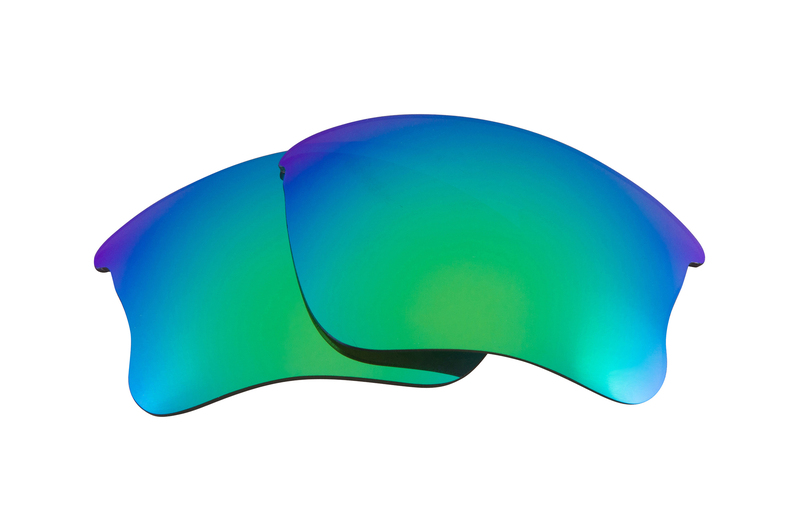 Increased color perception and contour visibility. Exceptional for Golf & Shooting Sports. Best for flat to medium light conditions. Good in misty, foggy and snowy conditions. 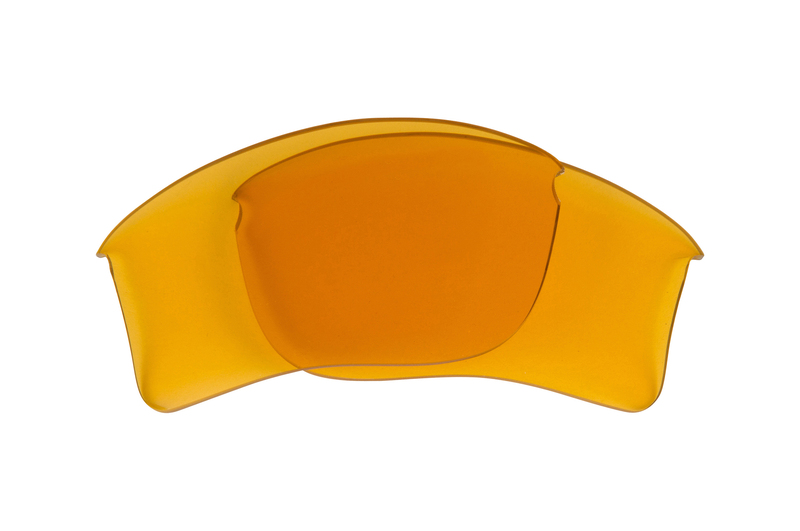 High Impact Resistant Safety lenses perfect for personal use, such as yard work or home-improvement projects, or industrial use, such as in factories or for road construction crew. Best for low light and indoor conditions. Increased color perception with enhanced contrast enabling natural colors to pop while dimming glare and brightening shadows. Best for flat to medium light conditions. Recommended for all outdoor activities. Increased color contrast and visibility and improved depth perception in blues and greens. Exceptional for Golf, Shooting & Cycling Sports. Best for flat to medium light conditions. 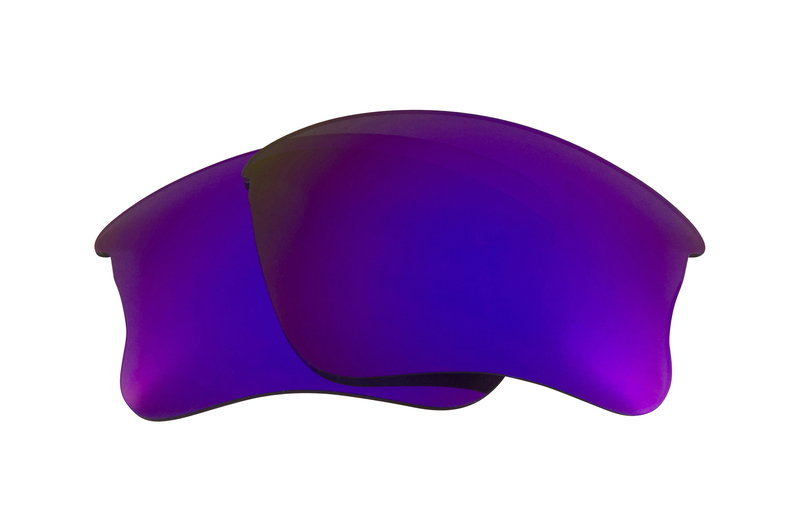 High Impact Resistant Safety lenses. 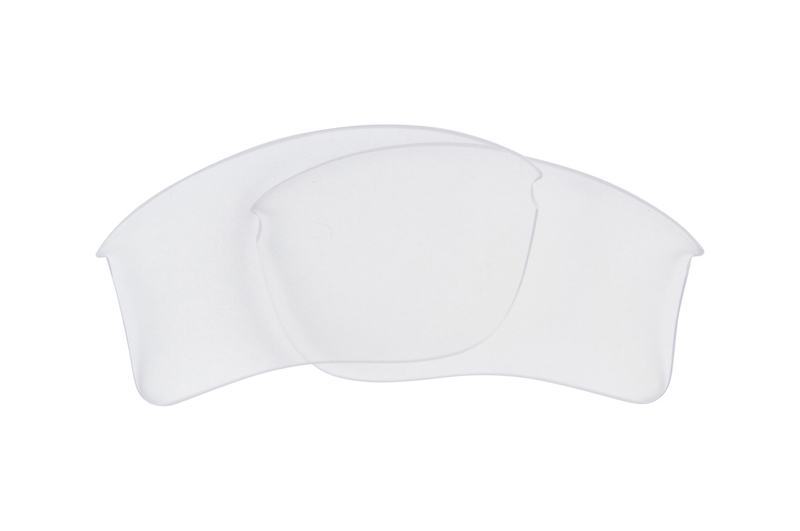 Provides greater clarity in fog, haze, and other low-light conditions. Filters out blue light that can make focusing difficult. Best for Flat to very low light conditions. Perfect for Skiing, mountain biking, hunting, aviation, tennis, and target shooting.